Don’t get me wrong. 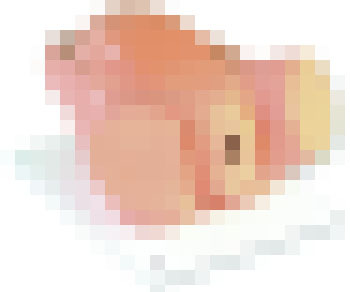 It’s important that medical professionals be able to study and practice all of the procedures of childbirth before they have to perform them for real. 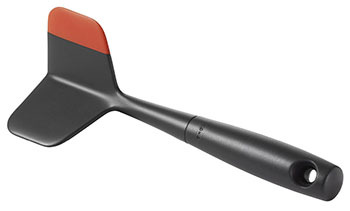 It’s just that you and I both know what people are going to use this thing for. 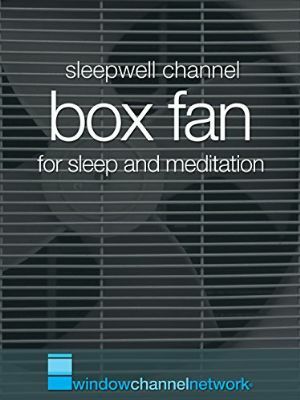 Customers who watched “box fan” also watched oscillating fan and ceiling fan. Of course. 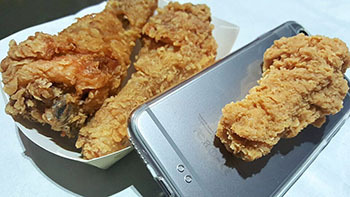 The Fried Chicken Phone Case is not what it sounds like (a phone case with a picture of fried chicken on it) but is, rather, a regular phone case with a life-size piece of fried chicken glued to it. Check out the rest of the pictures. 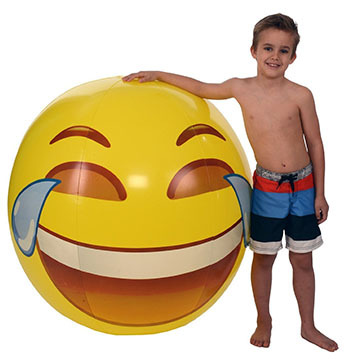 The crying-while-laughing emoji is now available in plastic ball format.